To kick off 2019 and all of the possibility and opportunity that it holds, Mom’s Morning Retreat will start our series in January with self-compassion. To kick of this discussion, we won’t merely consider how to tenderly hold ourselves with love and respect. No, this year we are working on the many forms of courage and allowing more of it to show up in our lives. That means, according to Kristin Neff, that we must recognize both the yin and the yang of self-compassion. That yin and yang is within each mom: as she gently comforts a crying child and then fiercely protects that same child from harm. Ms. Neff outlines three components of self-compassion: self-kindness, common humanity and mindfulness of suffering. And, for each, she shares her perspective on the yin of holding oneself with love and the yang of fiercely protecting oneself. To actively give yourself the grace and space that self-compassion includes, we must hold courage arm-in-arm with both the yin and the yang. The yang of self-compassion perhaps is where you may need to really step into your courage. To care for yourself tenderly when you are in pain, and then to get clear on your boundaries and be able to say no. To move toward self-acceptance as suffering is part of the shared human condition, and find empowerment when you recognize you are not alone and there is no need to hang your head in shame. To be with your pain and see the truth, rock the boat, and be heard. The yang actively helps us to cope with life challenges: divorce, death, combat, cancer and more. The yang motivates us. The yang invites grit and resilience in. The yang gives us perseverance so that we keep getting up, despite the setbacks. Join us on the 3rd to start 2019 with an exploration of the courage behind, in front of and standing with self-compassion. Bring a friend, a neighbor, a stranger. 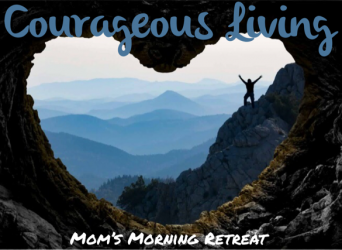 Let’s explore what we can do for ourselves, and what we can do for our sisters, and our brothers, and our children as Mom’s Morning Retreat of Bainbridge Island. 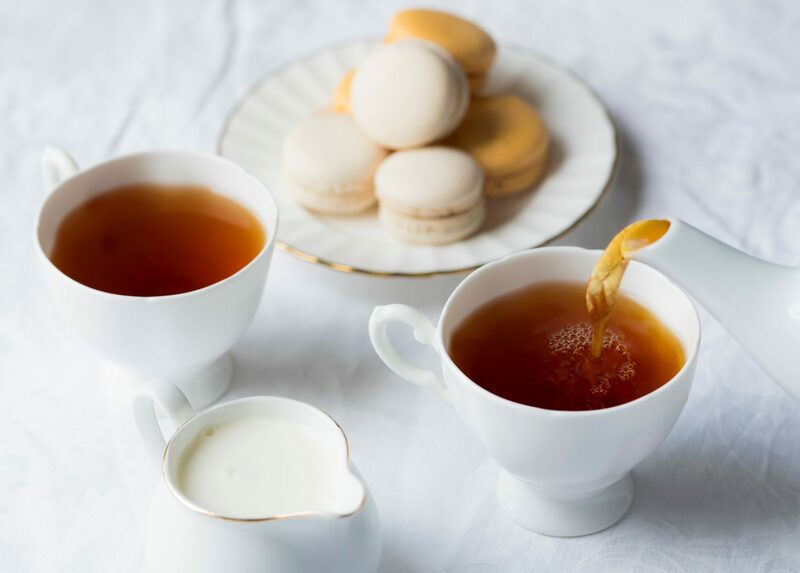 We will see you at 9:30am, and over a soothing hot beverage and homemade snack, we will dive into courageous self-compassion – what it takes and the role it plays in the lives of us as mothers.